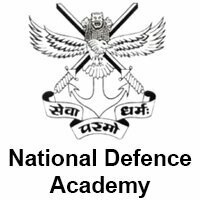 The e-admit cards for the NDA and NA Examination I 2018 has been released. Candidates can download the admit cards till 22 April 2018. 28 March 2018: The Union Public Service Commission has uploaded the e-admit cards for the National Defence Academy and Naval Academy Examination I 2018 on its official website on 27 March 2018. The e-admit cards/hall tickets are available on the official website. 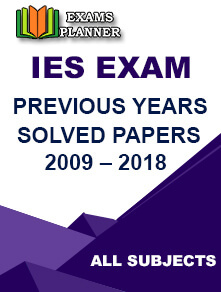 Candidates can download the same till 22 April 2018. How to download e-admit card for NDA and NA Examination I? On the page you are re-directed,, click on the link for e-Admit Card. Again click on the link to download the admit card. Click on ‘Yes’ button after reading the instructions. You can download the admit card through two options – by registration Id or by roll number. Select any one and provide the related information. Submit the details and your admit card will appear on the screen. Admit card is mandatory for entering the examination hall. The UPSC NDA/NA examination I 2018 is scheduled to be conducted on 22 April 2018 (Sunday). Admit card application works best in the latest version of Mozilla Firefox and Google Chrome browsers. Check your browser and its version. Download admit card through Desktop if you are facing problem through mobile devices. On repetitive downloading, the UPSC Administrator blocks the candidate from downloading the admit card. Contact the administrator through e-mail web-upsc@nic.in to unblock downloading. If you still face the issue in downloading NDA and NA examination I 2018 e-admit card or if you find any discrepancies in your admit card, inform at usnda-upsc@nic.in.